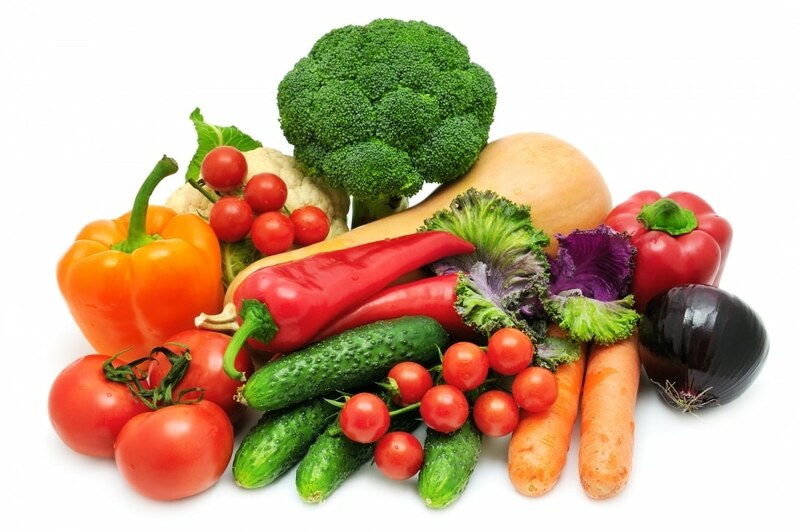 We eat Phytonutrients every day… What are Phytonutrients? There is ample evidence that a diet high in phytonutrient-rich plant foods is good for humans, let´s learn a bit about it. https://www.traza.net/wp-content/uploads/2017/01/fitonutrientes-comida-sana.jpg 598 900 traza https://www.traza.net/wp-content/uploads/2016/02/traza340x156-300x138.jpg traza2017-01-09 12:48:502017-01-09 12:48:50What are Phytonutrients?